The town of Sundre, Alta., is ready to embrace Alberta’s cannabis boom, following in the footsteps of nearby communities like Cremona and Olds in welcoming a medical cannabis producer to town. The town of Sundre, Alta., is ready to embrace Alberta's cannabis boom, following in the footsteps of nearby communities like Cremona and Olds in welcoming a medical cannabis producer to town. 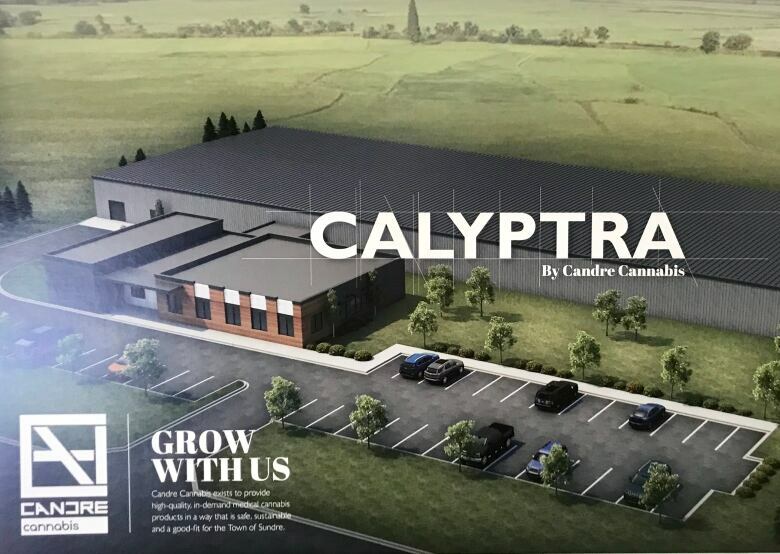 Calgary-based Candre Cannabis wants to build its Calyptra facility there this year and already has plans in place to expand. 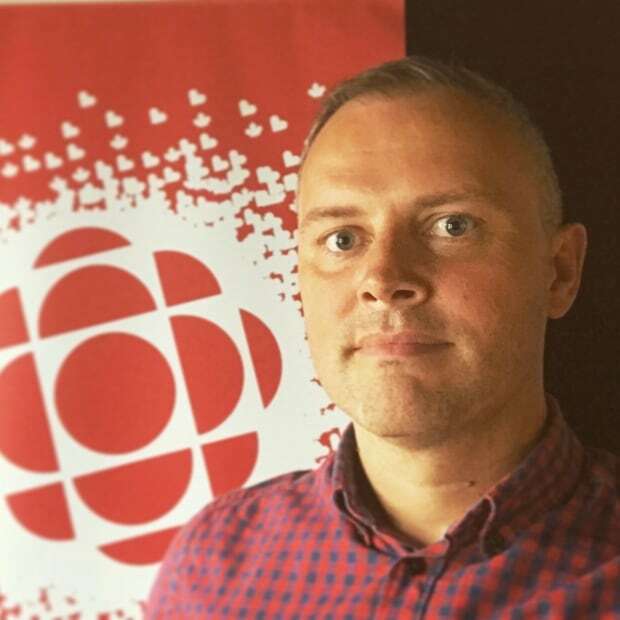 "We're a 42,000-square-foot vertical grow operation and we plan to produce 9,000 kilograms of cannabis per year, so it's a fairly sizeable operation," said Jesse Beaudry, president and CEO of Candre Cannabis. "We hope have the project up and running by the end of the year," he said. Beaudry says Sundre is the perfect location for his medical cannabis operation, and even inspired the company name — a mash-up of the words cannabis and Sundre. 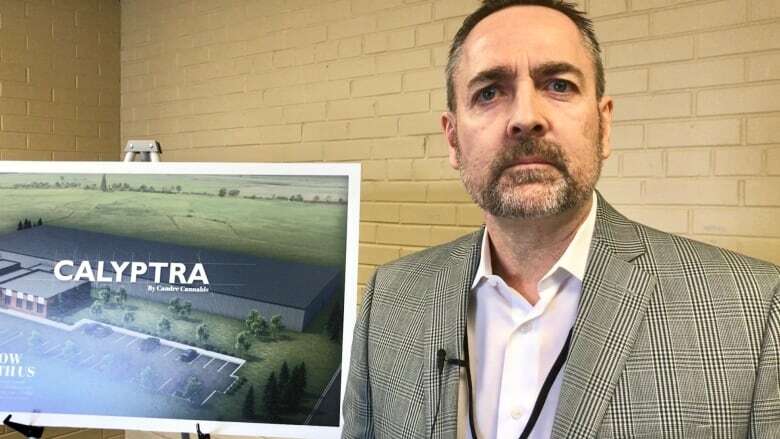 The Candre facility would be built in a light industrial area west of downtown, where some early ground work has already started, at a cost estimated at around $20M. "For now we're focusing on phase one and depending on the success of that we have expansion plans for a phase two and phase three as well," he said. Beaudry says the company is in the "advanced stages" when it comes to approvals from the Town of Sundre and Health Canada, who would grant the company a licence to grow medical cannabis, which he says might change to recreational cannabis once legalization is a reality. The company's development permit was submitted to the town of Sundre on March 5. "We're exactly on plan and on target — we've been moving very fast," said Beaudry. 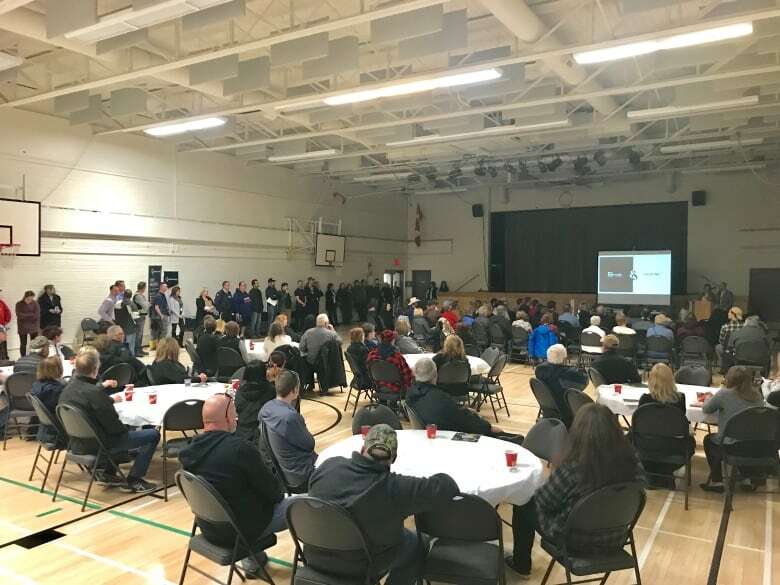 The project has created a huge buzz in Sundre with around 200 residents packing a recent open house at its community centre to learn more about the project and the employment opportunities that come with it. 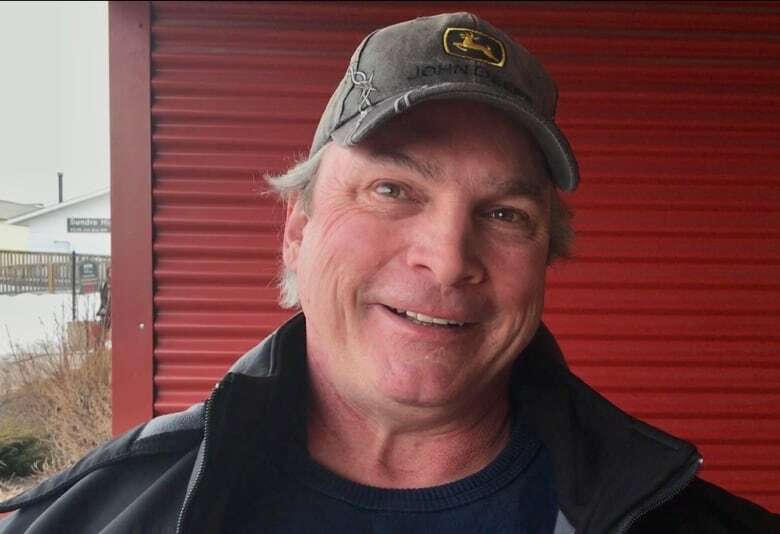 "I think it's a great thing any time you can get a new business into town and create some employment, especially in the economy that we've been in," said Dallas Rosevear. "It's a fabulous facility and hopefully it generates some work, we welcome them." "I'm thinking it's going to be good for the town. Everything's changing, the world's changing and you've got to get with the times," said Jeremy Kristofferson, who was one of dozens of people who turned up with resumes to handover to Candre's HR representative. 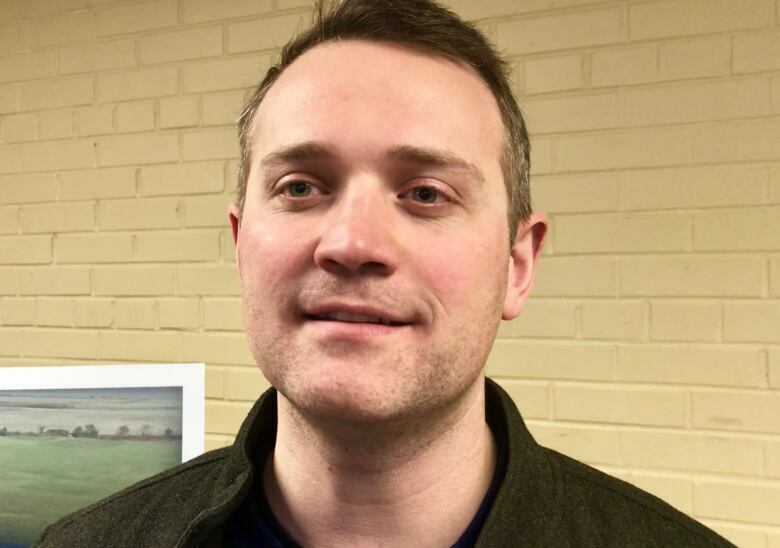 "I think the industry presents a lot of good opportunities for employment for people in a situation where we need jobs and if it helps people then I think they should go for it," said Ben Worsell. "It's perfect, it's great for the economy and it's needed here," said Rob Anderson. "And with the expansions as they go, it's all good, it's perfect." "If some of the profits can go back into the town we could sure use it on potholes and streets and sidewalks. I'm a business owner in town here and I'm going to support them. 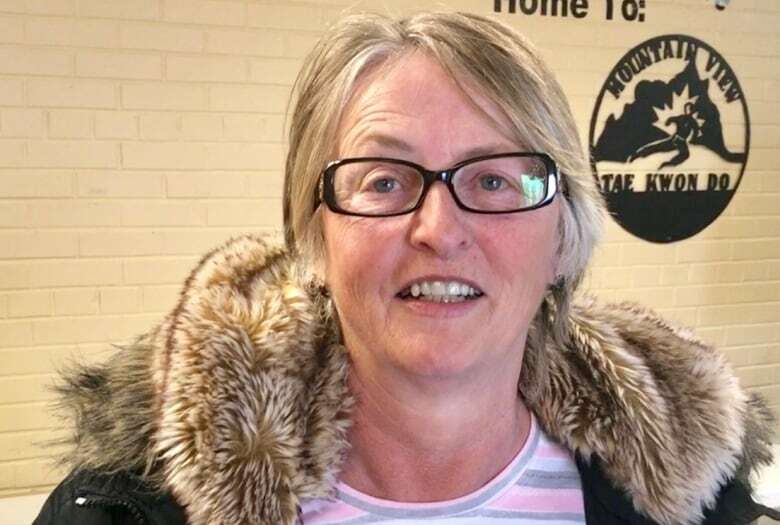 I think people in Sundre are pretty laid back, although I'm sure there are still some that have their concerns," said Kathy Ecklund. The Town of Sundre is ready to embrace the cannabis boom too, with the promise of long-term jobs, potential growth and an opportunity to add even more diversity to an economy that includes oil and gas, farming, logging and tourism. "This is a fantastic deal for Sundre and it can't be overstated how significant this is," said Jon Allen, the town's economic development officer. "This is about 50 jobs in phase one, up to 100 jobs in phase two with the potential to grow into 500,000 square feet of production space in the future." Allan said as well as the permanent jobs inside the facility in areas like growing, trimming, drying and packaging cannabis, there will also be lots of jobs involved in the construction of the site, and site security, with scope for some spin-off industries. "Whether it be craft breweries infusing cannabis, a biomass facility to deal with bio waste from the facility and it also means a greater demand for real estate which also means increases in the market values of homes," said Allan. Allan says it all ultimately means more money coming to the town, which means more cash to spend on services for residents. The company said it hopes to break ground in April 2018, pending approvals. 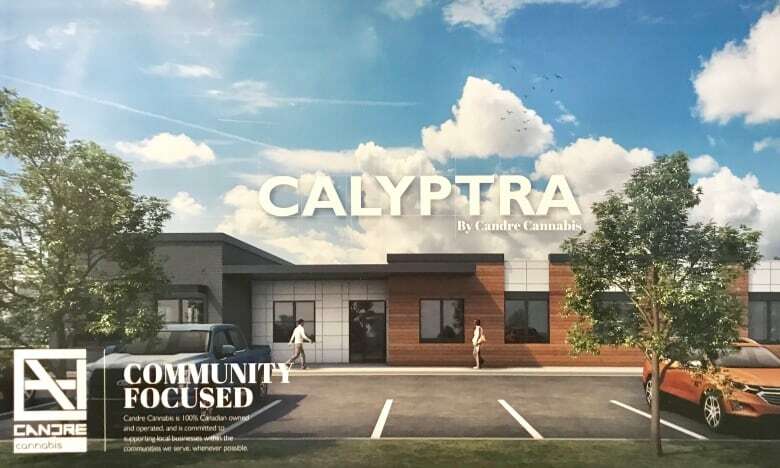 The town says there is potential for the facility to grow into 500,000 square feet of production, not 50,000 square feet as previously reported in this story.